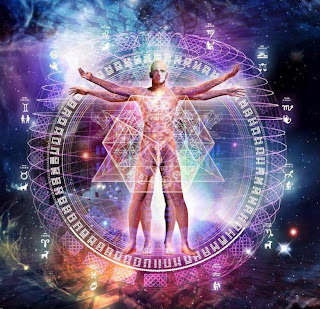 Arcturian Ascension Tools: The ‘Team’: What is Love? You are a powerful alchemist; you are here to bring this unconditional divine love to all you meet and encounter. Begin to offer this mentally, begin to allow your heart to soften and extend love and acceptance to all. You will be amazed at the effect on those around you. It will transform all your personal relationships with your beloved, family, friends and community. It will transform how you view your world. It will transform you. This is who you are, the divine expression of love and light. Live it. We are here, honored once again to have this opportunity to share our energy with you. We offer our appreciation as we recognize your determination and service to truly make a difference. We extend our support as you are encountering the challenges and the chaos of your reality. We know that you understand that you are here to uplift and transform what you experience. This is a message you have received from others throughout the ages. We are reminding you again of who you are and why you are here. You are a multidimensional divine being who has selected to experience this dense reality and dimension. From your divine perspective and true knowing you were aware that to offer change and upliftment to this 3D reality you needed to be present in a physical body. That physical body is sensitive to vibrations and frequencies. That physical body allows you to use all your divine awareness and incredible gifts and abilities of anchoring divine pure light and love into an environment in which those truths have been distorted and mis-qualified. Each multidimensional divine human is equipped with the mastery and skill of reading and sensing the emotional vibrations offered by others. The divine plan was to feel or encounter an emotion that was a low vibration and to transmute or lift up the low or mis-qualified vibration or emotion. It is a good plan. 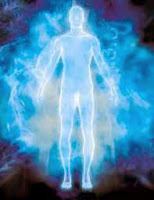 You as a multidimensional divine human have the ability as alchemist to transform energy that is life diminishing. Unfortunately, when you enter the form of an infant and feel the intense energy and emotions of others, you have a tendency to do your best to shut off your sensitivity. This can occur in many ways. From our observation there are many clever and skilled ways that emotions are repressed. Your processed sugar is one of the simplest methods to shut these feeling down. When unpleasant emotions are felt and not transmuted, they are then stored in the physical body. This practice is a learned behavior of most humans. However, you are here to shift that behavior and anchor the awareness and energy of life sustaining emotions, frequencies and vibrations. A human feels an emotion and translates that emotion/vibration as pleasant or unpleasant, as good or bad, and attaches a story to that emotion. These emotions and their stories are then stored together in a complex system within the body’s electromagnetic field and circuits. The energies of these emotions are also added to the collective electromagnetic field. They become a part of the energy that creates the collective consciousness. Since it seems that the most unpleasant lowest frequencies and vibrations are suppressed, this becomes a large energy field that all empathic individuals feel and tap into. So at this time you are witnessing the intense negative life diminishing emotions of hatred, anger, judgment, intolerance, and bigotry that have increased in expression. These emotional vibrations can be triggered and escalated within humanity. It is a negative form of entrainment or resonance. You have witnessed this occurring in world events. Remember that an emotion that is not transformed and is, instead, stored within the circuits of the body, can and will be activated by a similar emotional vibration. Your goal as a divine conscious being is to anchor the life sustaining frequency and emotion of love. Again, from our observation, this emotion has also become distorted. We rarely invite the expression of love because there are so many different translations and distortions of this divine expression. Humanity has misused this word which describes such a powerful emotional frequency. We have observed that there are many kinds of love. The word love is often misused to express your favorite food or movie or activity. In fact, we could say that you have as many meanings for the word love as the indigenous people have for their snow. When someone extended the expression of love and it was rejected in some way, or they experienced an unpleasant sensation connected to the word or feeling of love, they become guarded in regards to extending or receiving this powerful emotion. They do not want to be hurt or feel unwanted in anyway. So love becomes conditional. There are mental stories and requirements connected with this emotion called love. 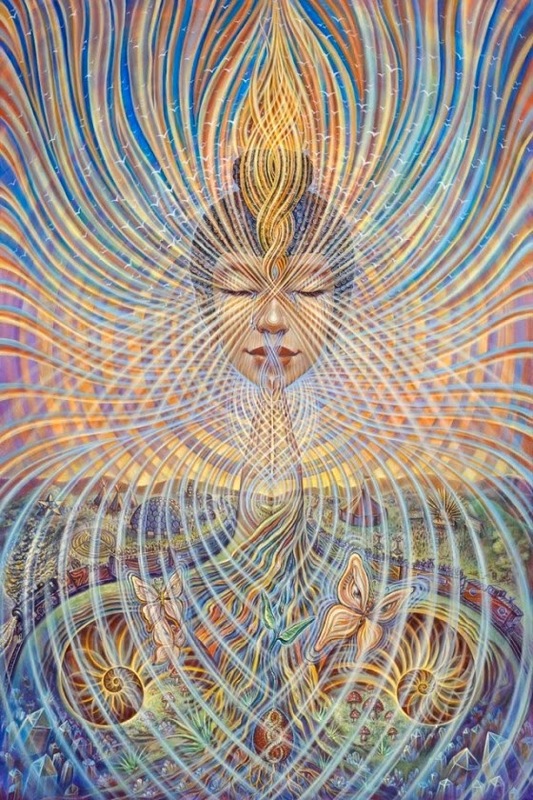 The energy of love in its purest form is the most powerful frequency in the universe. It is the divine thread, the cosmic link and connection with the All That Is, the Holiest of Holy, Divine Source. So love in its truest divine form is the expression and feeling that when you meet another, you honor and recognize that they are divine. You see them and offer this divine expression of love for who they truly are, magnificent multidimensional conscious beings just like yourself. Recognize that like you, they are engaged in the process of change and often are unable to see one another clearly and fully for the divine beings that you truly are. 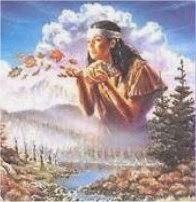 Begin to look at your many translations and expression of love, love of family or tribe, romantic love, love and caring for nature and animals, love of tradition or religion, love of self. Notice if your expression of love is conditional, distorted or misplaced in any way. We invite you to begin to practice this skill of offering the expression of love in an unconditional manner. We realize that this might be a stretch for you. Perhaps you can simply and silently honor their divineness. As you begin to practice this and anchor this ability, it will increase and actually become easier. You see it is truly who you are. It is love you came here to express and offer and it is love you came here to feel and receive. This unconditional expression of divine love and honoring of the other is what will and can uplift humanity.